BASHEBA BOND, daughter of, JOHN BOND 1819 and ELIZABETH ONEAL, was born in, 1847, and died October 27, 1917. She married ABSOLUM LEWIS HATTEN Jr. ( Absolom Jr ) ( Abb ). He was born January 30, 1834, and died January 04, 1919. She married, ABB. 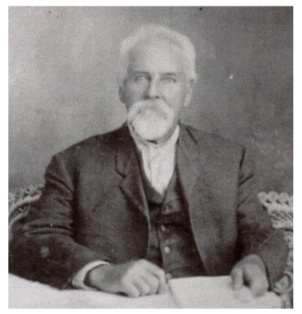 L. HATTEN, on, October 02, 1873. ABB L. HATTEN was (1st) married to NELLIE BOND HATTEN. 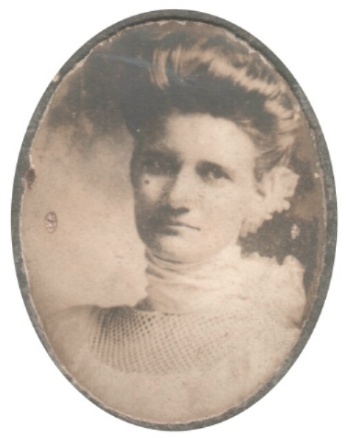 i. LAURA E. HATTEN, born, 1874. married, WILLIAM LOTT. ii. WADE HAMPTON HATTEN, born, 1876. married, LEOTA MAUDE COWART. iii. AURELIUS J. ( Eddie ) HATTEN, b. 1879. did not marry. iv. ABB O. HATTEN, b. 1881. did not marry. v. NORMAN P. HATTEN, b. 1884. married, BERTHA BATSON. vi. ELISA HATTEN, b. 1887. married, E. J. COWART. ACKNOWLEDGEMENTS: To, EARL K BOND, LINDA BOND, KENNY HATTEN.